Star Wars: Episode 9 Title Leaks Ahead of Big Reveal? 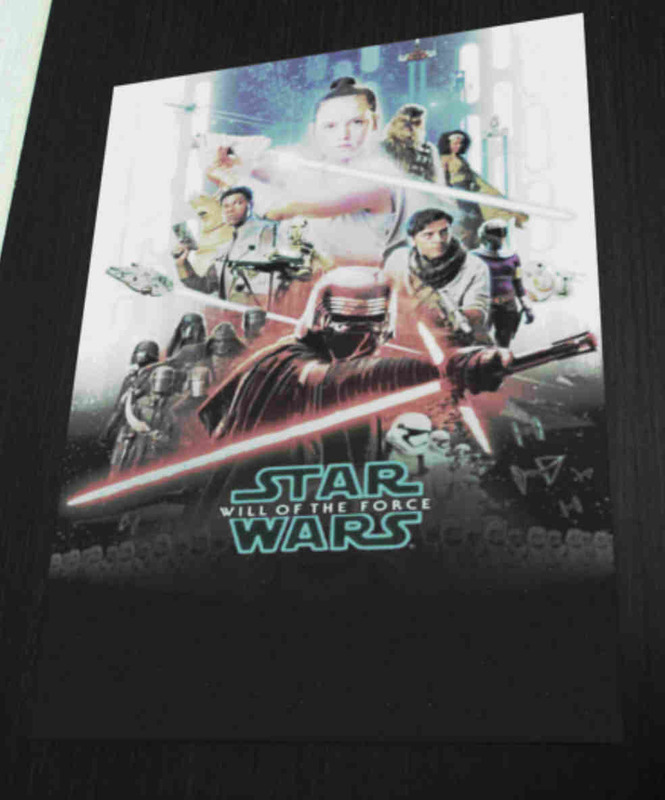 Star Wars Celebration kicked off today with it being claimed the Episode 9 title has leaked online ahead of tomorrow's panel along with a poster. According to the leaked art and info, the Episode 9 title is "Star Wars: Will of the Force." Update: The official title is revealed in the first teaser trailer. If you are familiar with Star Wars lore, Will of the Force seems to fit as the Episode 9 title because of George Lucas' original ideas - that he admits fans may have hated - that featured "The Whills," which in Lucas' version are the microbiotic creatures that control the universe and feed off of The Force. The prequels made use of the Midichlorians, the creatures responsible for The Force. I believe when J.J. Abrams was directing The Force Awakens, he said he wouldn't be using the Midichlorians, so we can guess they won't be used in Episode 9 as well, but Star Wars: Will of the Force is a nice nod to George Lucas seeing how this is the last movie for his Skywalker trilogies. While Star Wars: Will of the Force is gaining traction as the Episode 9 title, a reporter for Variety teases on Twitter that the title may have "Hope" among the words, which fits with a previous rumor that connects to the the 1977 original movie as well as Carrie Fisher. The Episode 9 panel takes place tomorrow at Star Wars Celebration at noon eastern so hopefully, the official title will be revealed. Episode 9 has a December 20, 2019 release.